Last year’s November elections included several state ballots to either introduce medical marijuana or expand beyond permissible medical applications and allow “recreational” use for adults. Former marijuana resistant states Florida, North Dakota, Arkansas, and Montana passed medical cannabis measures by popular vote. States that had medical marijuana allowances already in place, California, Massachusetts, Nevada, and Maine approved adult recreational marijuana. But the biggest surprise for many was Arizona voters’ rejection of an adult recreational use measure, Proposition 205. Arizona was the only state that refused to advance from its current cannabis status at the polls. The tide of cannabis acceptance was rising to float the “Yes on Proposition 205” measure to expand state-wide allowances for medical cannabis to the next level of accepting it for adult recreational use. Then something happened: huge cash infusions from vested interest corporations to front groups and “astroturf” groups came out to oppose the Arizona marijuana measure. Arizonians for Responsible Drug Policy (ARDP) was the major front group for hire that publicly opposed Arizona’s Proposition 205. And its main donor of a half million dollars was a pharmaceutical company based out of Arizona known as Insys Therapeutics. That $500,000 contribution was five times the only other six-figure donation of $100,000 on record to the ARDP. The ARDP used the money to purchase media advertisements featuring paid politicians creating doubts with lies about cannabis’ safety because it supposedly hadn’t been proven safe yet. This is a total lie that raises doubts enough with fence sitters or exacerbates false “Reefer Madness” fears to create a larger mass of voters pulling the “No on Proposition 205” lever rather than the Yes lever. Our goal is to become a leading biopharmaceutical company focused on CINV [Chemotherapy Induced Nausea and Vomiting], pain management and other central nervous system disorders, with specific expertise in the expanding synthetic cannabinoid derivatives and specialized opioid markets. Opioid markets they say? Insys most marketed product at the time of the November 2016 ballot to allow cannabis adult recreational use was, and still is, a sublingual spray mist opiate fentanyl chemical called Subsys. It is one of the top opioid painkillers that is leading the rise of opioid addiction and overdose deaths from prescription drugs. Insys Therapeutics Subsys sales have skyrocketed over the past few years, and their marketing strategies have inspired serious investigations into their blatant kickback schemes that encourage physicians to over-prescribe dangerous and addictive fentanyl off-label. The FDA had approved their expensive fentanyl sublingual mist, covered by private and governmental insurance for seriously ill cancer patients in pain. Any other use is considered “off-label,” which usually doesn’t draw much corrective attention from the FDA. The FDA had recommended Subsys for late stage cancer patient pain, using at lowest possible doses, when other painkillers no longer work. But that’s a problem with opioids. They do not handle chronic pain as well as cannabis. And as one develops opioid tolerance, the amounts are raised to overcome the tolerance. What can happen eventually is overdosing to the point of not being able to breathe and then, death. 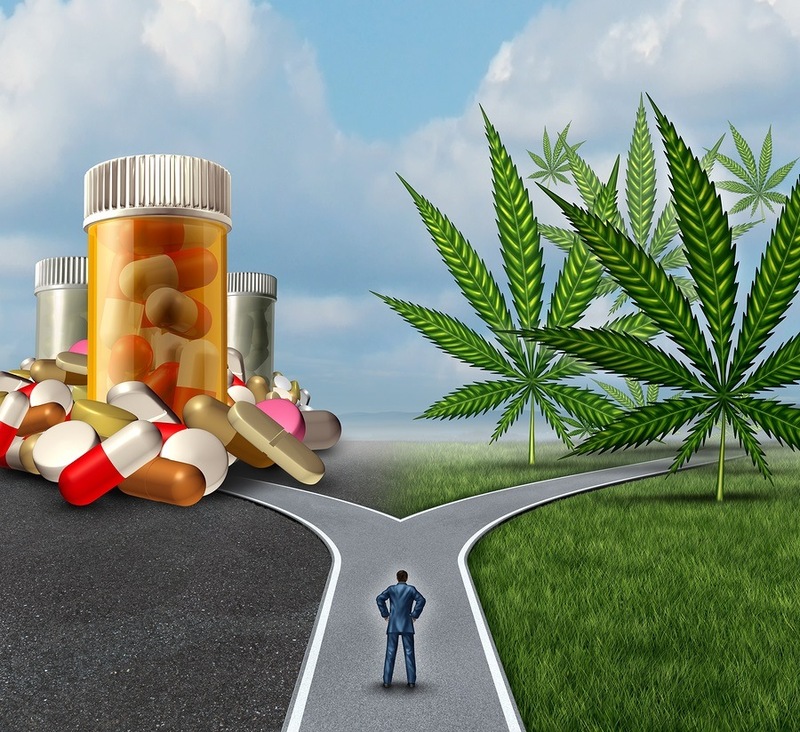 But if pot is allowed for adults without medical prescriptions, then more would be ditching their opioid meds as they realize they’re getting closer to that point where addiction is pushing them to higher dosages approaching lethal levels. Others would realize the side effects of opioid drugs are not worth it. It’s better to use cannabis and suffer less, perhaps even enjoying its use. But with the recent FDA approval of Insys Therapeutics Syndros, a synthetic cannabis product intended to treat pain, stock prices are sure to go up. This approval to market Syndros occurred less than half a year after Insys’ half million dollar contribution to help successfully defeat Arizona Proposition 205. Yet another motive for Insys financing against the legal recreational adult use of marijuana. But they are allowed to be prescribed for “medical” reasons. Examples of Schedule II narcotics include; hydromorphone (Dilaudid®), methadone (Dolophine®), meperidine (Demerol®), oxycodone (OxyContin®, Percocet®), and fentanyl (Sublimaze®, Duragesic®). 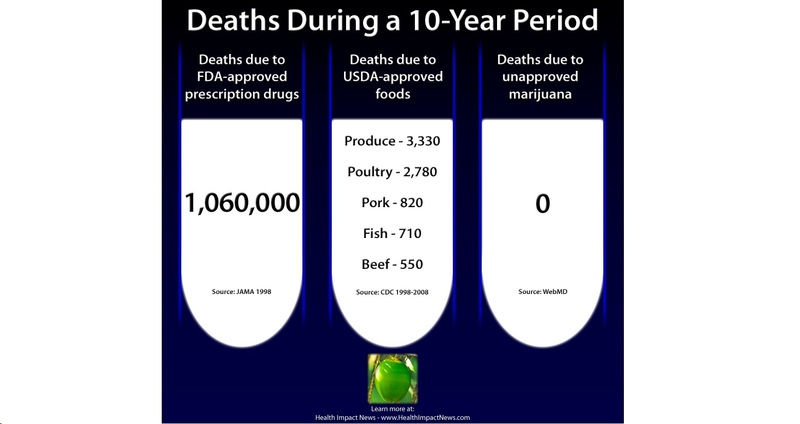 Yes, the DEA considers synthetic cannabis has medical merit while natural whole plant cannabis has none. People who use cannabis medically or otherwise do not become addicted any more than some of us become addicted to certain TV shows. Any habit formed by marijuana use is easily dropped temporarily or permanently or easily lessened over time. Factually, nasty side effects are common among almost all pharmaceutical attempts to cheat nature and use patents to create exclusive high-cost sales. You can count on them, along with the beer and liquor industry associations, to support front groups who are ignorant of cannabis’ history and current medical realities to maintain marijuana as a dangerous drug while creating even more dangerous drugs as legal medicine.